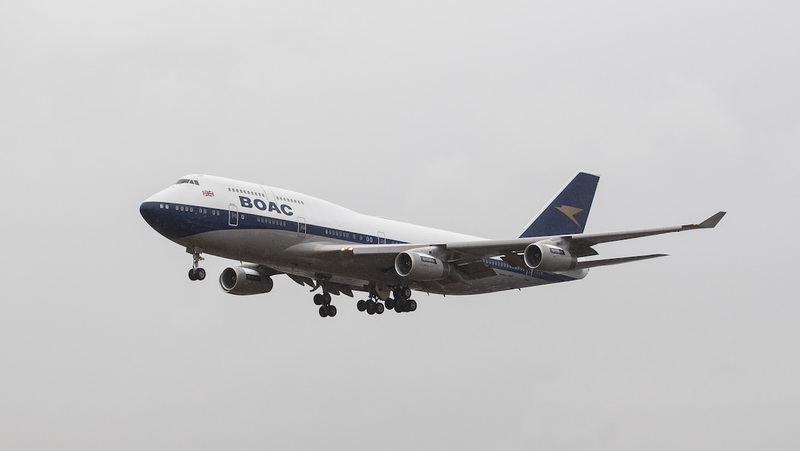 The aircraft, G-BYGC, landed at London Heathrow Airport on Monday (UK time) featuring the distinctive BOAC livery that flew between 1964 and 1974. The 747-400 had been at the International Airlines Group (IAG) paintshop in Dublin, Ireland since February 5 being repainted. British Airways chairman and chief executive Alex Cruz said the general public had shown great interest in the retrojet. “This project demonstrates the attachment many people have to British Airways’ history,” Cruz said in a statement. The aircraft will resume revenue service on Tuesday, when it operates the BA117 from London Heathrow to New York JFK. British Airways noted the first route for its 747 fleet in BOAC colours was Heathrow to JFK. The initial schedule of G-BYGC from the BA retrojets Twitter page. 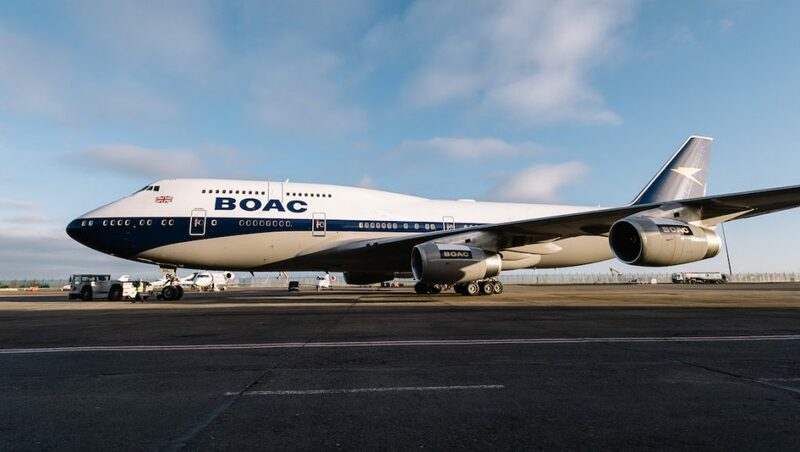 Further, the 747-400 G-BYGC will keep its BOAC livery until the aircraft was scheduled to be retired in 2023. 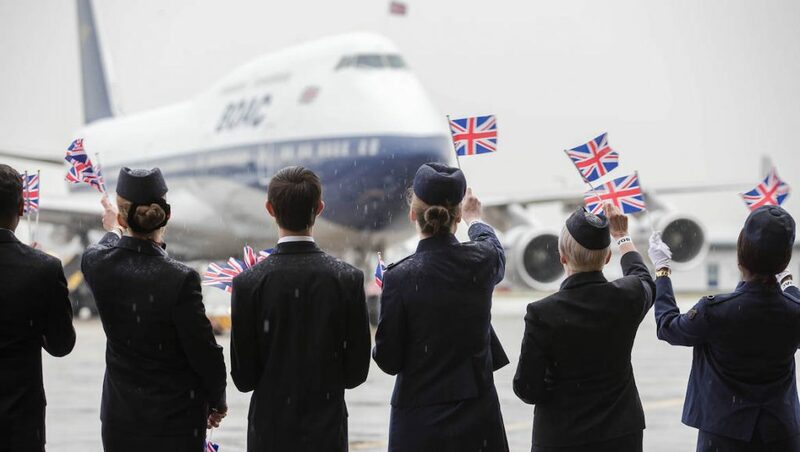 “By this time, British Airways will have retired the majority of its 747 fleet, replacing them with new state-of-the-art long-haul aircraft,” the airline said. A look at the flight deck of G-BYGC from the Longhaul & Lunges Twitter page. 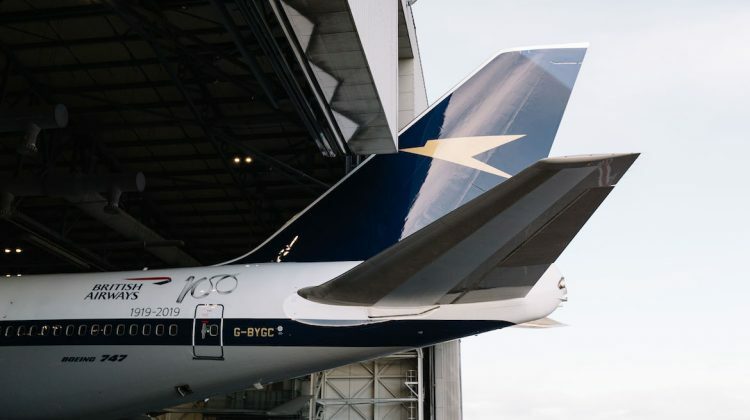 British Airways said G-BYGC was one of a number of retro liveries to be unveiled during the course of the airline’s centenary year celebrations. Although British Airways is celebrating its 100th birthday in 2019, it has not been known by that name throughout the the past 100 years. It started flying in August 1919 as Aircraft Transport and Travel Limited (AT&T). Since then, it has been merged, nationalised and then privatised. Airlines that are part of the airline’s history include names such as Instone, Handley Page, Daimler Airways, British Air Marine Navigation Company Limited, Imperial Airways Limited, British Airways, BOAC and British European Airways (BEA). The current British Airways is the merger of BOAC and BEA that was completed in 1974. The oldest airline in the world is KLM, which was operated under it original name since it was set up in 1919. Colombia’s Avianca, also established in 1919, is next on the list, followed by Qantas, which was founded in November 1920 in outback Queensland. 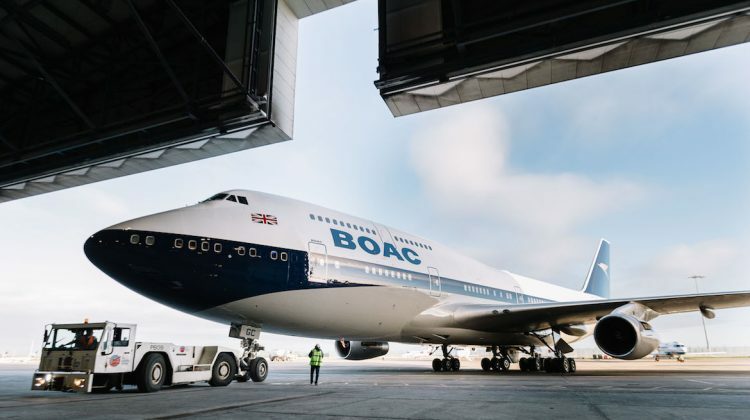 VIDEO: A look at the British Airways’ unveiling of its retro Boeing 747-400 in BOAC livery from the FlightGlobal YouTube channel. According to the Qantas Source, OJS has now been retired from the Qantas fleet after completing a QF73 service to San Francisco. – B744 Qantas ochre/winged roo like the 738. – A332 Australian Airlines 2? The retro look looks better than the current one. This is drawing a long bow… BA is NOT 100 years old. The former companies identified were not mergers or acquisitions, some of the companies that BA claims to be the ‘successor’ to went out of business. 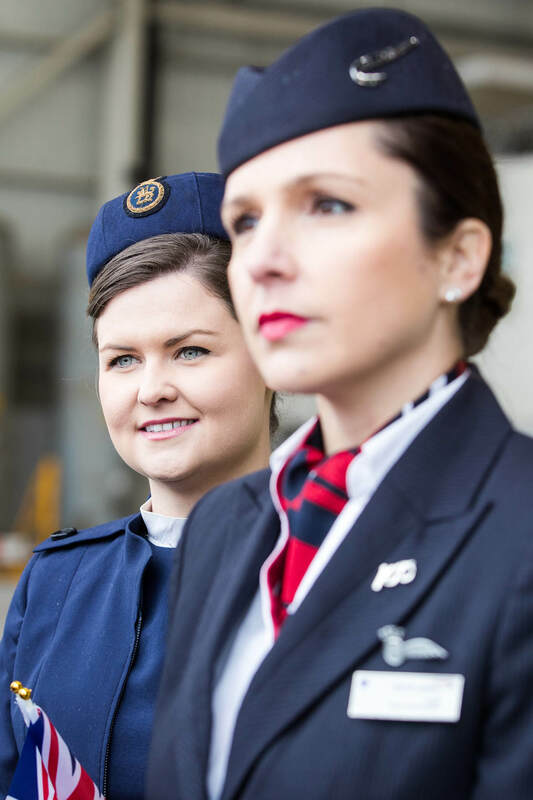 They are not 100 years old in the way KLM is or Qantas will be next year. In fact, AVIANCA is also a tenuous claim for a 100 year anniversary. It was started as something else, owned by Germans, then was deconstructed and re-launced as AVIANCA. Again, not the same as Qantas and KLM. Yes ROCKET is correct, to say you are 100 years old is a bit of a wee white fib, however, shouldnt let it get in the way of the retro colour launch and all that jazz! ”Serious” aviation types like us, will know that, but not the general public. Yes KLM and QF strictly speaking would be the oldest, however AVIANCA ( having flown on them recently) would be a good second place. This retro repaint is all the rage and actually quite good to see some of those great colour schemes again. Reminds me of the days when airports welcomed visitors. Heathrow had roof gardens which could be accessed for a nominal fee (non-aviation revenue). Beautiful and elegant classic royal blue and gold 1960s-70s BOAC livery….it looks wonderful. BA have been tardy in applying a retro livery to any of their fleet until now. @Ben, a very tongue in cheek reply…..I think you meant to say the recently changed Aerolíneas Argentinas (Condor) livery looked a little like the BOAC tail….after all, the “Speedbird” has been around since 1932 when Imperial Airways aircraft carried the initial design. It long predates Aerolíneas Argentinas’ Condor logo which appeared in the 1950s. Point of interest, it is possible to view the original “Speedbird” design sketches at the Victoria and Albert Museum in London. Incredible to think a 1930s design still looked as sharp and appropriate even when placed on Concorde!